Our Greenville, South Carolina laboratory has moved into a new facility! After over 10 years in our old facility, consistent growth in our Greenville territory required us to expand our space. Our new laboratory is over double the size of our former space and enables us to continue our growth in the area. More importantly, our new facility allows us to better serve our customers. We plan to continue to increase our capabilities and deliver the world class customer service and technical expertise you’ve come to expect from J.A. King! 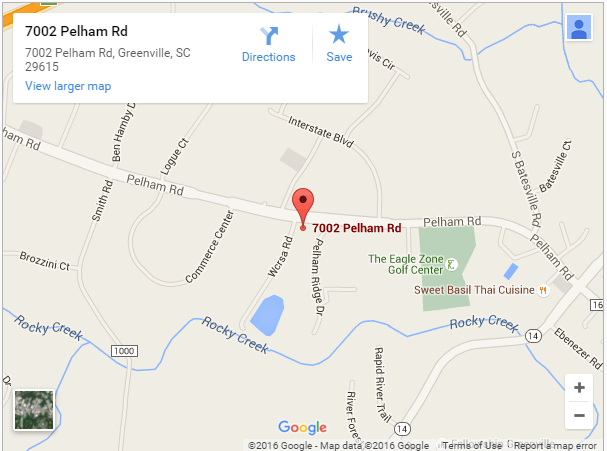 For more information check out our Greenville Laboratory location page!